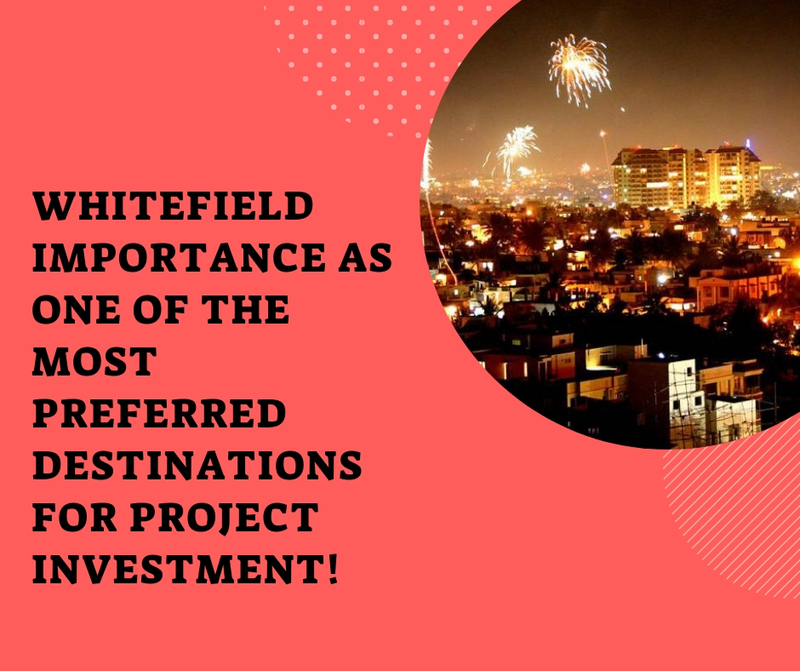 Whitefield importance as one of the most preferred destinations for project investment! Located in East Bangalore, Whitefield is increasingly becoming popular among the developers and investors. 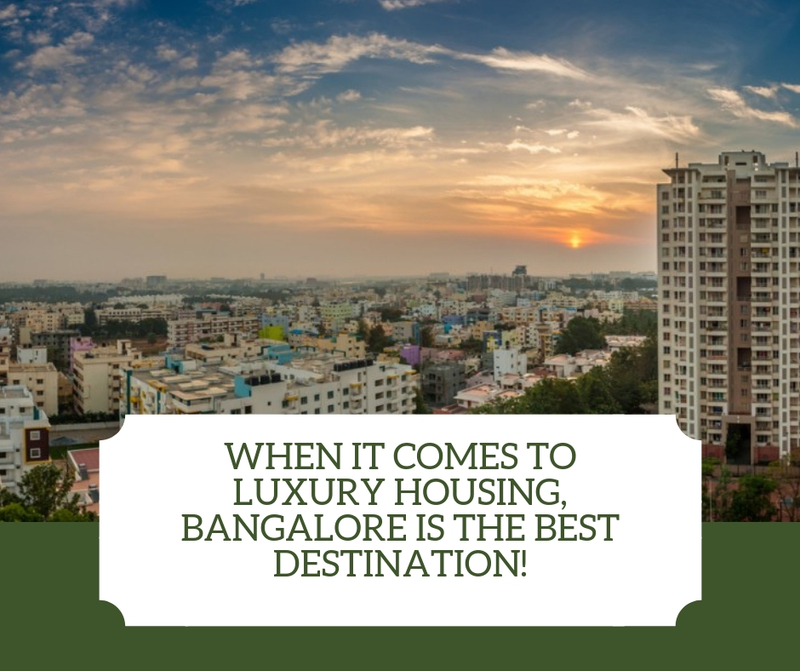 In the years, the locality has developed into a most promising area housing some of the major IT hubs and business, offices, malls and residential projects in the whole of Bengaluru. The suburb is well-connected through major road networks of the Outer Ring Road and Old Madras Road. The connectivity will be further boosted with the upcoming Phase 2 of the Purple Line. Whitefield and Whitefield Extension are growing in to a residential hub offering residents a hassle-free lifestyle and yet close to every important points and essential amenities at a price that can be still counted to be very affordable. 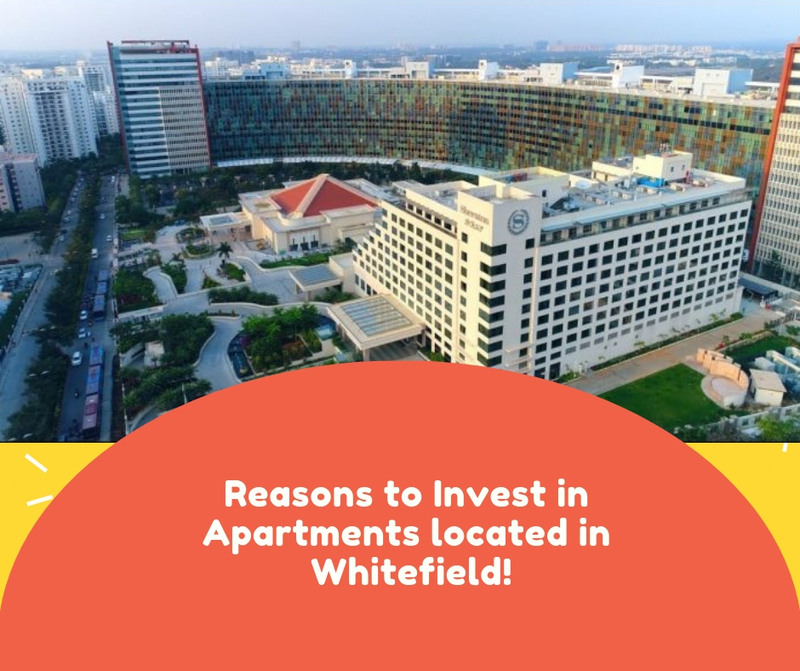 If you’re seeking the option of buying a home at Whitefield, here, are a few reasons why Whitefield should be your first option. Whitefield, Bangalore is an early Eurasian settlement that has always been known for its lush greenery, perfectly aligned trees and residential apartments. Apart from being an IT hub, the area has developed with good social infrastructure and physical infrastructure and thus it has developed in to a self-sustaining area. This development has increased the demand for luxury residential developments in the area. There are a number of residential projects developed in the area offering luxurious, spacious and world class apartments to the home seekers. The close proximity of Whitefield to major information technology (IT) hubs and businesses and other important social and commercial points is one of its biggest selling points. The locality is developed with both residential and commercial properties. Important utilities like schools, colleges, hospitals, various commercial properties including shopping malls, IT parks, office buildings, commercial complexes, private business spaces, restaurants etc are developed in the close proximity of the locality which makes Whitefield a great place to invest into a residential property. Assetz Marq 2.0 by Assetz Group is a landmark project in Bangalore’s prime location- the suburb Whitefield. Spread over 22 acres, this premium residential ready-to-move-in project offers its residents with both internal and external luxurious amenities. Offering 3 BHK and 4 BHK apartments, the township offers its every resident with ample open space, fresh air and breathtaking views. Among the many luxurious and glorious amenities that the residents of the project could enjoy are Seating Alcove, Boulevard, Courtyard Garden, Gymnasium, Roof-top Swimming Pool, 2.5 km jogging track, Timbre Deck, Drive Way, Car Parking etc. Assetz Marq 2.0 Bangalore starts with the price range at 64.88 lakhs.